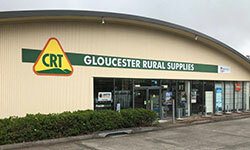 We service the Gloucester surrounding areas with all your rural, livestock, farm equipment needs. 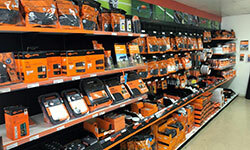 Visit us in store to view our hige range. 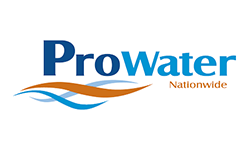 As a PROWATER member, we have a great range of pumps, pipes, valves, fittings, controllers, irrigators, sprinklers, filters, tanks, other water related products. 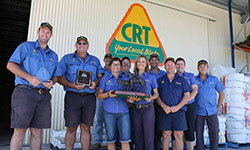 Call or visit us instore. Call or Visit us in store to view our huge range and get friendly and knowledgeable advice for stock, fencing, farm equipment, machinery, irrigation, animal health and more... we cover it all! We can deliver your order! Check with us what days we deliver to your area.